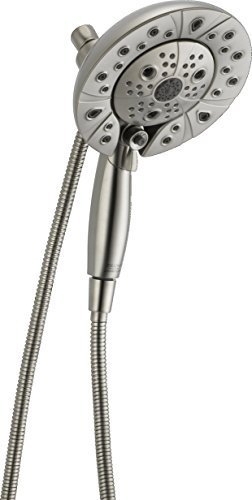 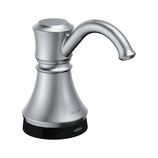 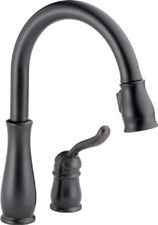 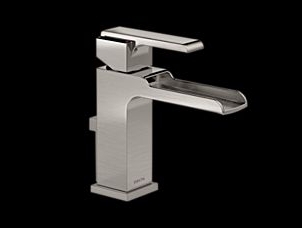 Delta is America's faucet innovation leader who has been around for more than 50 years. 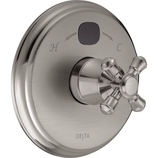 Delta offers a comprehensive warranty, and abundance of replacement parts, and stand behind their product. 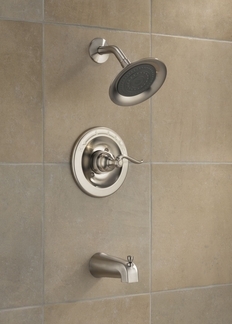 We offer a full line of Delta products including kitchen, bath, and accessories.